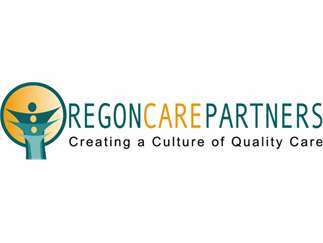 On Wednesday, March 27 from 12:30 p.m. to 5:00 p.m., Oregon Care Partners will host a free, instructor-led class in Portland titled “Sexuality and Capacity to Consent in the Non-Dementia Adult Population” designed to help anyone who cares for an aging Oregonian better understand the sensitive care topics around sexuality and the legal definition of capacity to consent, for older adults living in long-term care settings. A professional instructor will help you understand a person’s rights and help you evaluate and implement fair and specific guidelines for your care setting. This class is free, thanks to funding by the State of Oregon. WHAT: A free class for caregivers titled Sexuality and Capacity to Consent in the Non-Dementia Adult Population. This class is designed to help anyone who cares for an aging Oregonian better understand the sensitive care topics around sexuality and the legal definition of capacity to consent, for older adults living in long-term care settings. A professional instructor will help you understand a person’s rights and help you evaluate and implement fair and specific guidelines for your care setting. This class is free, thanks to funding by the State of Oregon.